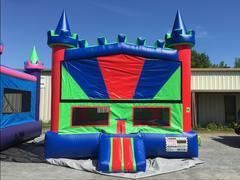 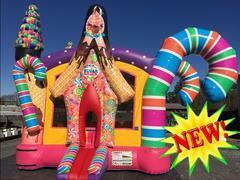 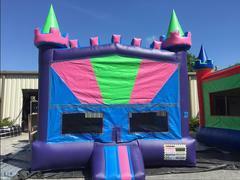 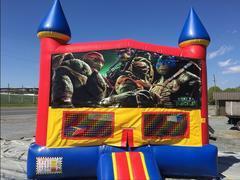 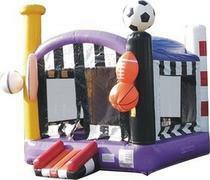 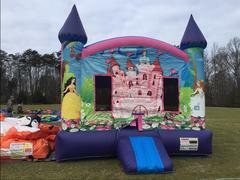 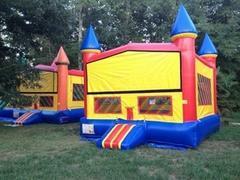 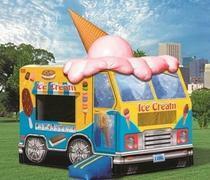 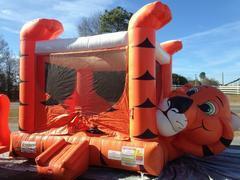 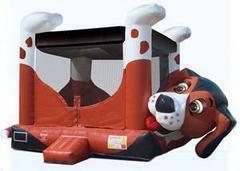 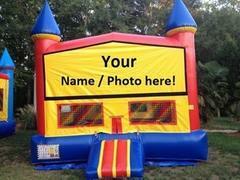 ABT has a large selection of exciting bounce rentals for Charlotte North Carolina and York South Carolina customers. 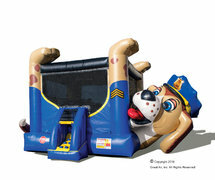 You'll find all shapes, sizes and character themes on these Jumpers. 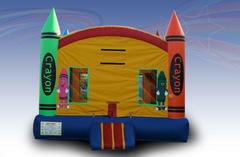 There's just the right moonwalk to add for just the right atmosphere you seek for your event or party. 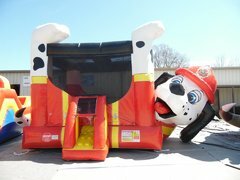 all of our bounce rentals are cleaned and sanitized after every use, because your children's safety is our first priority. 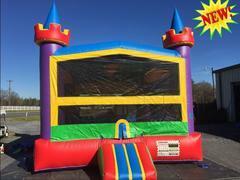 Browse the selections below and click on the title or image for more rental information larger images and videos.